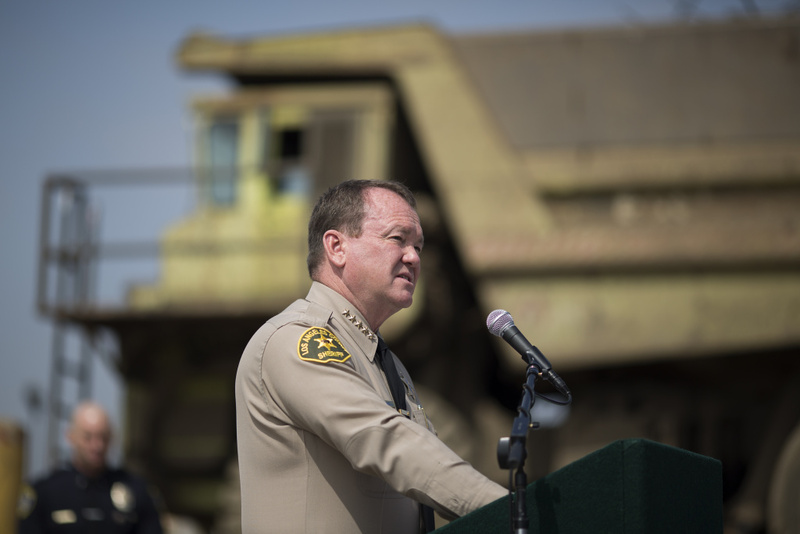 As the U.S. Justice Department prepares to review and possibly roll back a series of federal agreements mandating reforms at law enforcement agencies across the country, Los Angeles County Sheriff Jim McDonnell says the agreement affecting his department has brought about "beneficial" changes. Four years ago, the Justice Department found L.A. Sheriff’s deputies in the Antelope Valley were engaged in "widespread" harassment of the mostly minority residents of low-income housing. Justice concluded that deputies "engaged in a pattern or practice of misconduct" that included "the use of unreasonable force" and unconstitutional pedestrian and vehicles stops, some of which "appeared motivated by racial bias." In 2015, the sheriff agreed to sweeping reforms, including better training, a new policy on use of force and measures to prevent "biased or discriminatory conduct." "We’ve made great strides," McDonnell said. "I’m very proud of what we’ve done in the Antelope Valley." He added, "When I look at consent decrees as vehicles for change, they were very onerous but it created mandated change that was beneficial long term to the organization." McDonnell said he expects his department to be in full compliance with the terms of the agreement within two years. The department has agreed to more than 150 mandates under the agreement, according to Lt. Eric Lasko, who oversees its implementation. He said changes in training may be the most difficult. "It's very challenging because we have to create new classes on constitutional policing, use of force and de-esclation," he said. 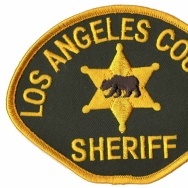 More than 200 deputies at the Lancaster and Palmdale sheriff's stations will have to go through the classes. 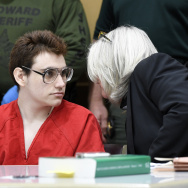 Changes already have been made to how the department interacts with the community, including sending rank-and-file deputies to community meetings instead of only sending specialized community relations deputies, said Lasko. "Things have gotten a lot better," said Reverend V. Jesse Smith, who lobbied for federal intervention in the Antelope Valley. But deputies still sometimes harass minorities or treat them rudely, he said. "That still happens." That's why the current agreement should stay in place, said Smith. McDonnell has been through this routine before. He was assistant chief of the LAPD when the Justice Department demanded reforms at that department more than a decade ago. The LAPD ended up spending millions of dollars on everything from new computer programs designed to track problem officers to new training. Attorney General Jeff Sessions, who ordered the nationwide review, has suggested that these types of agreements around the country amount to unnecessary federal meddling in local police departments. He’s argued the bad behavior of a few cops should not force dramatic changes at otherwise solid agencies. This story has been updated. An earlier version incorrectly stated that the Antelope Valley agreement is monitored by a federal judge.